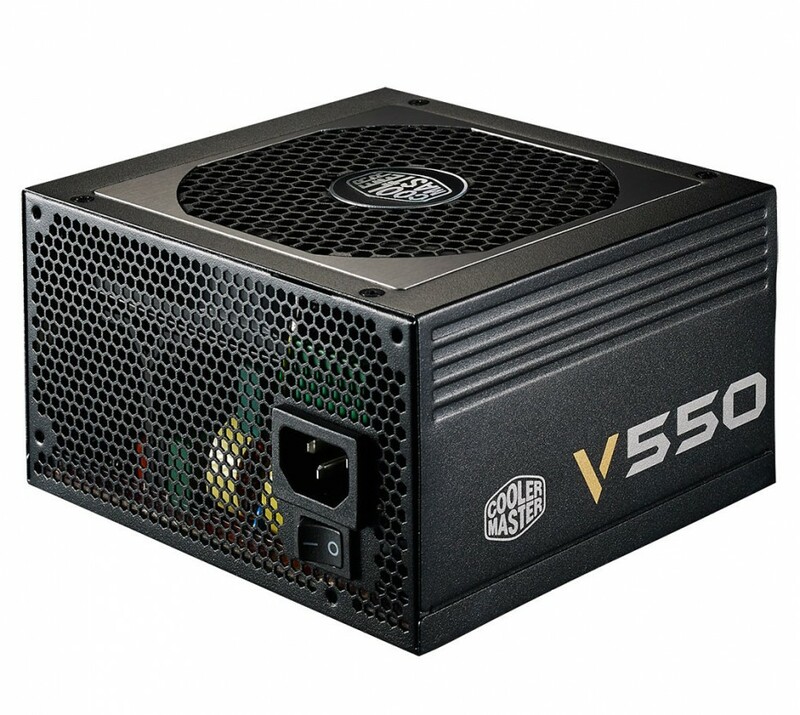 The acclaimed maker of CPU coolers, power supply units (PSU) and various desktop peripherals Cooler Master has announced the commercial availability of new V series PSUs. The new power supply units inherit some features from the older V PSU generation so expect to find CM’s exclusive 3D circuit design, Silencio FP technology and more. This time, however, the V line is fully modular unlike the older CM VSM series, which had semi-modular power supply units, released last year. The new V line now has six models – the V550, V650, V750, V850, V1000 and V1200 and as you can guess the number in the name of the PSU shows how powerful it is in reality. The new PSUs target hardware enthusiasts, gamers and system builders and offer quality and style in a small-sized package. The implemented 3D circuit design does away with unnecessary cables and uses full module boards for cross connection resulting in lower crosstalk and signal noise. This ensures a better power output which also boosts efficiency whereas other PSUs lose efficiency due to cable signal loss. The 3D circuit design also improves heat dissipation in a compact design as there is little heat generated in comparison to traditional cable-based designs. The implemented high-performance Silencio FP fan by Cooler Master makes it possible for the PSU to operate quietly and efficiently due to the fact that the fan spins 35 per cent slower even when the PSU is under full load. In addition the V series come with fully modular flat ribbon cables for easy cable routing using only the cables one needs allowing users to have neater-looking installations and better case airflow. The new PSUs offer Gold/Platinum energy efficiency and a 5-year warranty for all models except the V1200, which comes with 7 years of warranty. The new PSUs by Cooler Master are now available in Europe. Expect to pay EUR 119 (V550), EUR 128.90 (V650), EUR 139 (V750), EUR 177.90 (V850), EUR 207.90 (V1000) and EUR 282.90 (V1200) for one of them.